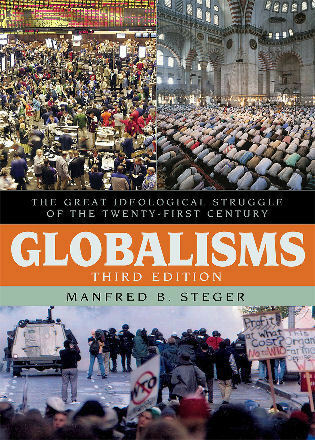 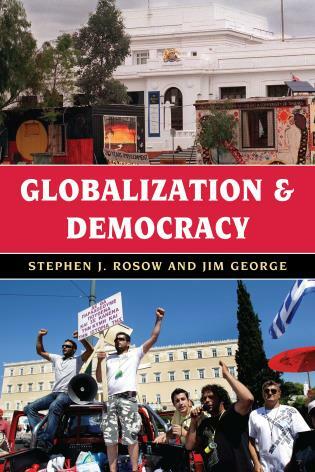 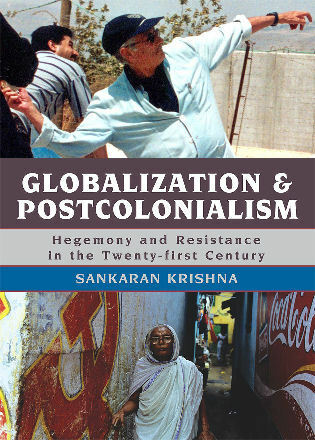 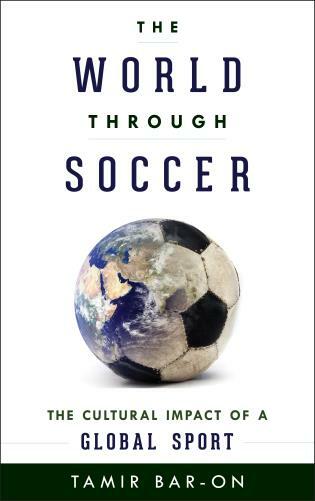 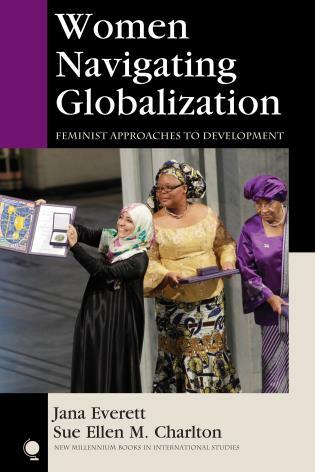 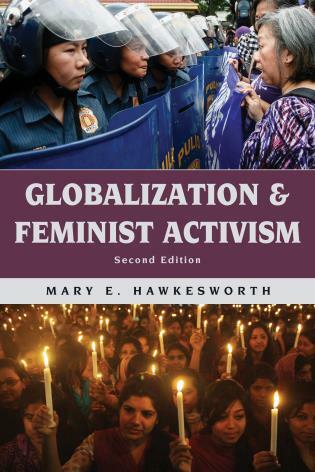 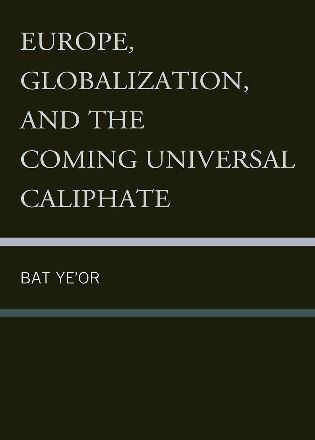 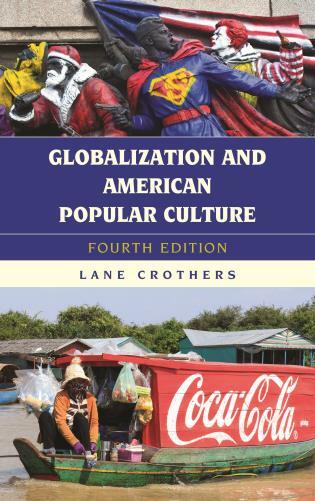 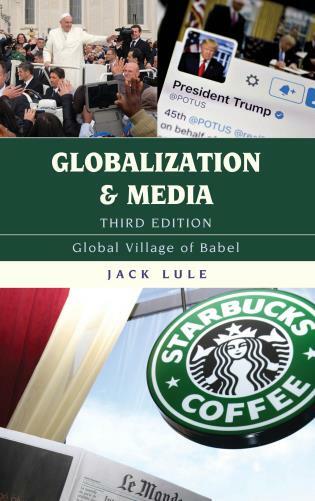 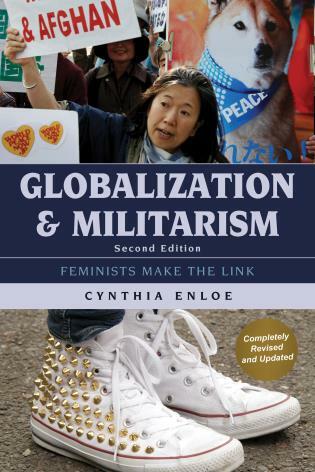 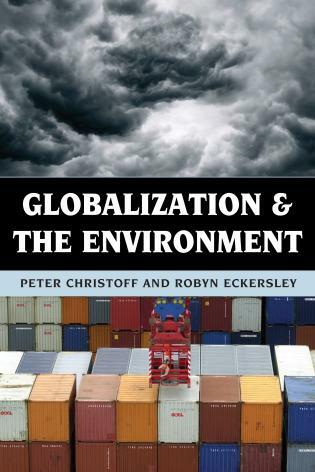 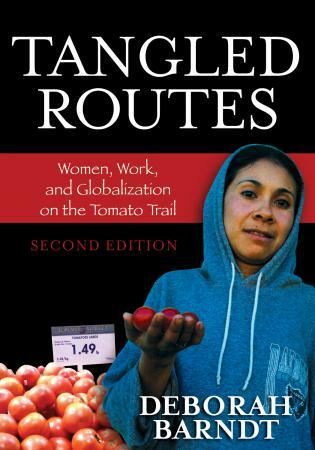 Now in a fully revised and updated edition, this seminal text disputes the view that we are experiencing a “clash of civilizations” as well as the idea that globalization leads to cultural homogenization. 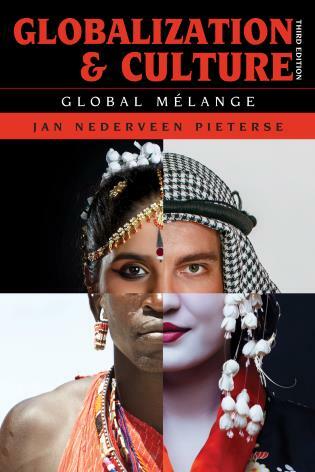 Instead, Jan Nederveen Pieterse argues that we are witnessing the formation of a global mélange culture through processes of cultural mixing or hybridization. 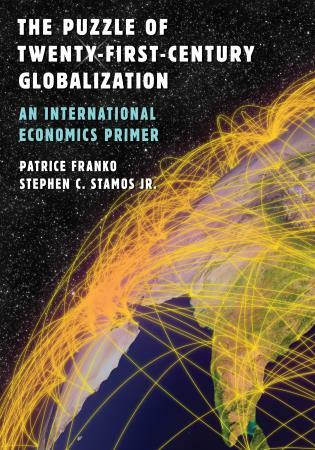 From this perspective on globalization, conflict may be mitigated and identity preserved, albeit transformed. 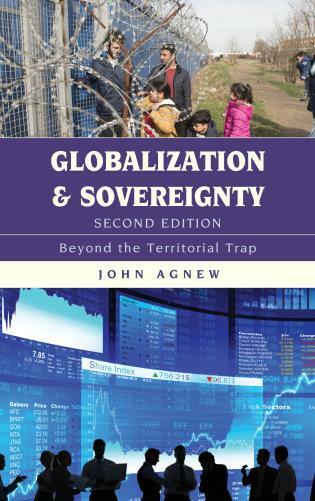 In a new chapter on China, the author focuses on the key issue of agency and power in hybridization, which is important in emerging economies generally, with China a particularly momentous case. 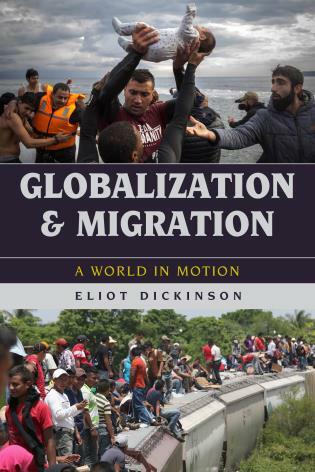 Here he draws a key distinction between passive and active forms of globalization (globalized and globalizing) and hybridity (being hybridized and hybridizing). 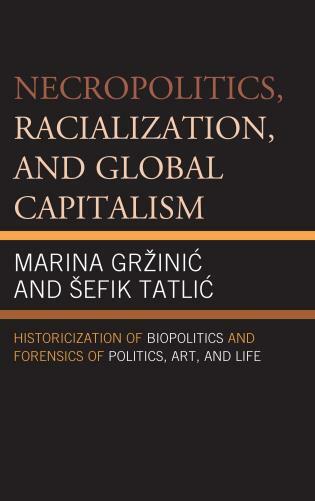 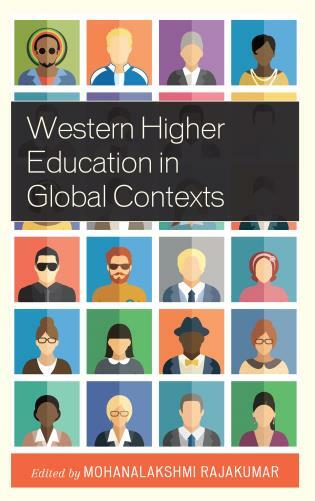 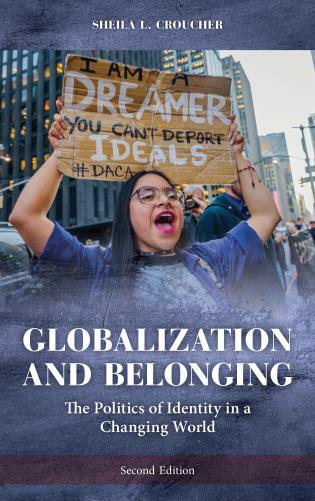 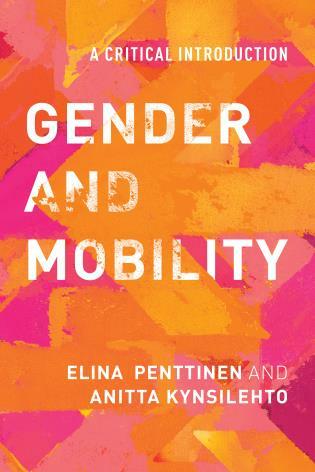 Throughout, the book offers a comprehensive treatment of hybridization arguments, and, in discussing globalization and culture, unbundles the meaning of culture. 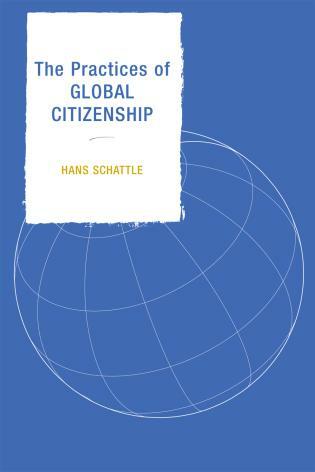 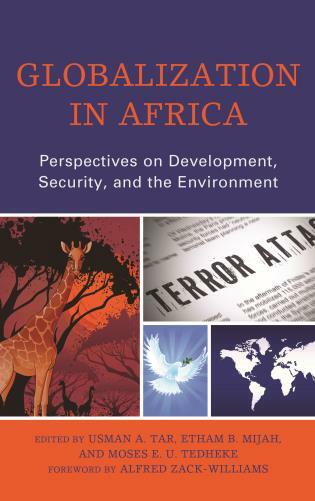 This historically deep and geographically wide approach to globalization is essential reading as we face the increasing spread of conflicts bred by cultural misunderstanding. 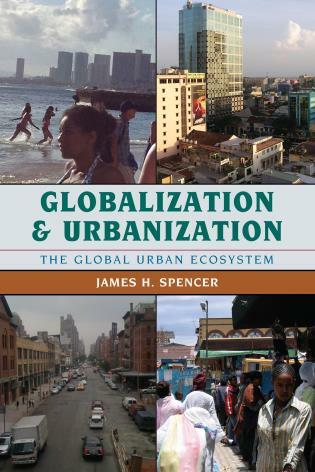 Jan Nederveen Pieterse is Mellichamp Professor of Global Studies and Sociology at the University of California, Santa Barbara. 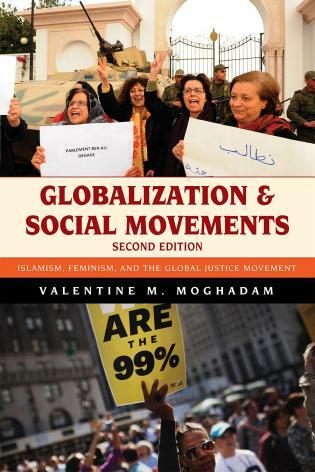 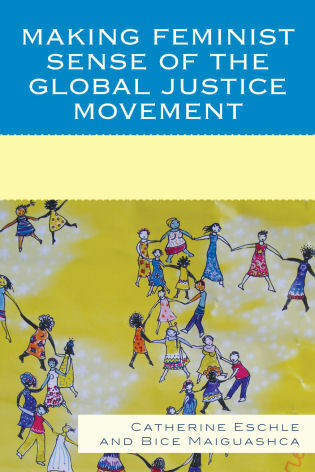 Globalization and Culture: Global Melange discusses issues of race which are often overlooked in wider-ranging surveys of globalization and its possibilities, offering a more complex analysis that should be considered key to any political studies course. 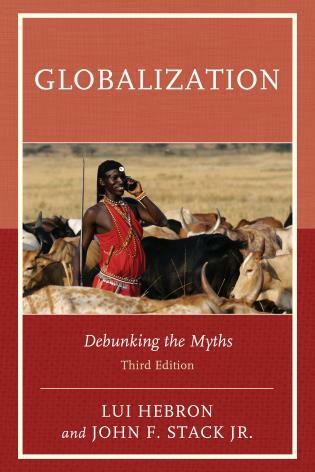 Cultural challenges involved in blending perspectives, worldviews and political structures are too often tagged onto the end of a political survey: here, it's at the forefront, offering an argument that cultural mixing is resulting in a global melange culture and considering common arguments surrounding hybridization. 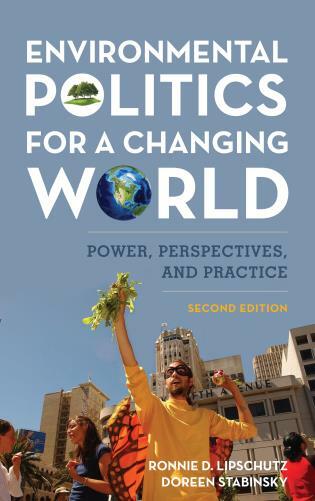 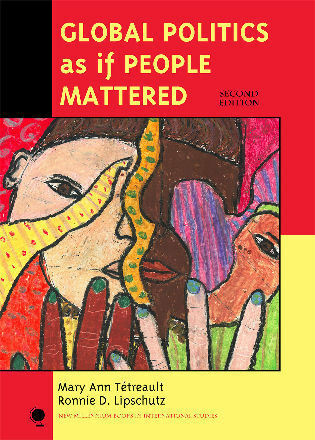 The result is a 'must' for any considering political and social global issues.